Well, it’s finally here. The Wii U update that Nintendo promised in their last Direct video is live, increasing the overall speed and stability of many of the Wii U’s features and functions. It also fixes the rather annoying problem I had with the system when it first launched — some apps, like the Miiverse and store let me fix the screen size, while the rest of the system would just scan past the borders of my TV. Check past the break for the full list of fixes the new update brings. Also available today is the first batch of Wii U Virtual Console titles, including Super Mario World, Super Metroid, Kirby Super Star, and more. Each of these can be purchased on the eShop for $4.99-$5.99 for NES titles, and $7.99-$8.99 for SNES titles. Games already owned on the Wii partition can be upgraded for $1-1.49 each. 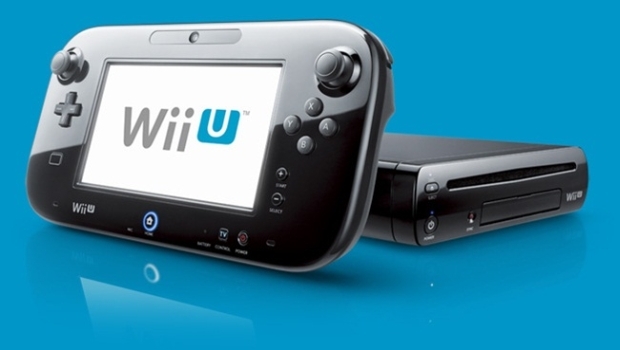 Another Wii U firmware update is planned to launch this summer.